Antiqued fine detail 3D sculpted dog tag. Extra thick metal for 3D relief, hand polished with jeweler's cloth. Includes chain. 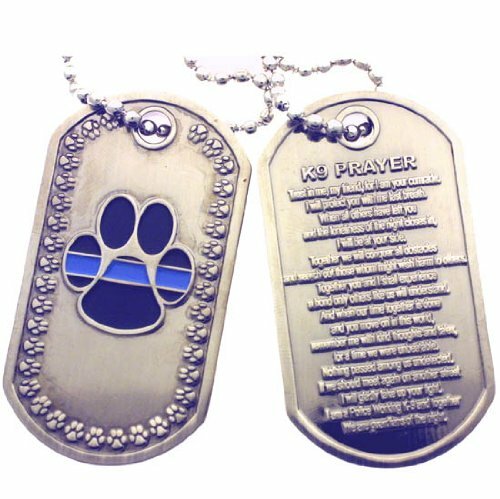 Note: Package contains one dog tag, image depicts both front and back. Hand polished with jeweler's cloth. If you have any questions about this product by PoliceTees, contact us by completing and submitting the form below. If you are looking for a specif part number, please include it with your message.